Libya’s Largest Oil Field Remains Shut Down Since Early December 2018 5.25 out of 5 based on 4 ratings. 4 user reviews. 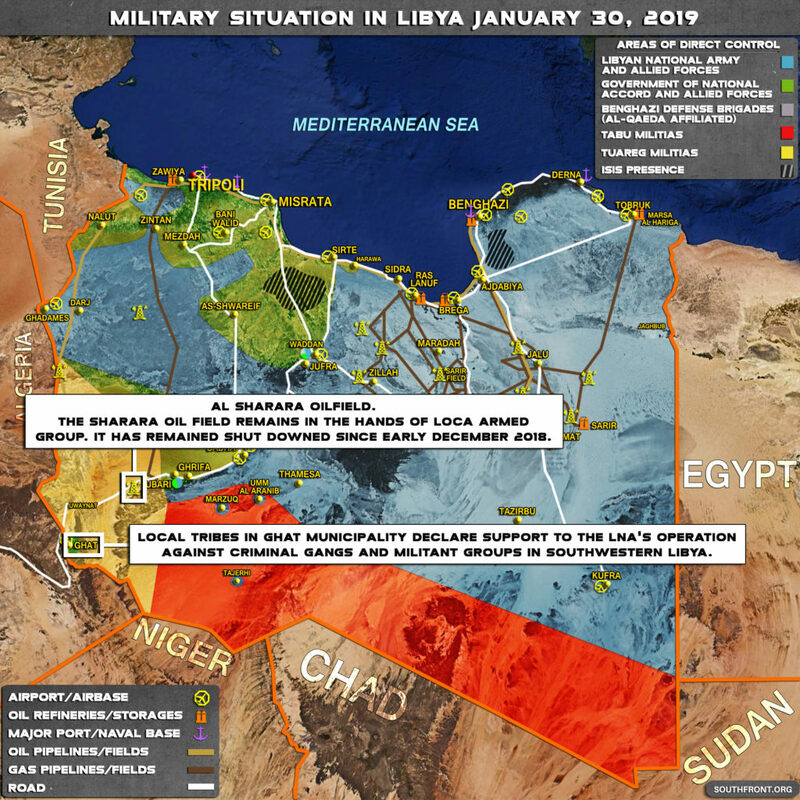 Libya’s largest oil field, Sharara, will remain shut down until an armed group and protesters occupying the site leave, the head of the National Oil Corporation (NOC) Mustafa Sanalla said on January 29. The oil field, with capacity to pump 340,000 bpd, was captured by an armed militia claiming attachment to the local Petroleum Facilities Guard (PFG) and protesters in early December. The attackers demanded ransom to re-open the field. “Oil production will now only restart at Sharara after alternative security arrangements are put in place,” Sanalla stressed commenting on this situation. 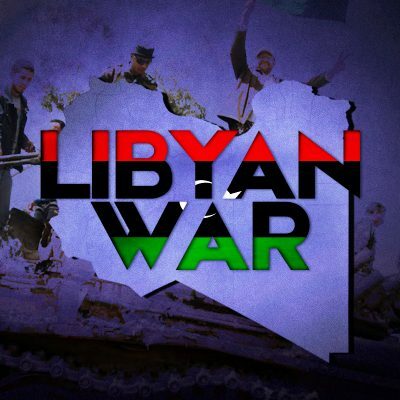 Meanwhile, the Libyan National Army (LNA) is developing its military operation against criminal gangs and local militants in the southern part of the country. Now, the LNA is focused on the town of Subha. After this point, the LNA will likely advance on the Sharara oil field. The US has been shutting down global oil production via terrorists for some time.